The ringed cross is closely identified with Celtic heritage, the history of the Celtic cross goes back to a time before the Christian conversion of Scotland, Ireland and Wales. There are many beliefs as to what the four arms on the cross represent. Some believe the four arms of the cross represents the four elements, earth, air, fire and water. There are others who see this as the four parts of a human mind, soul, heart and body. 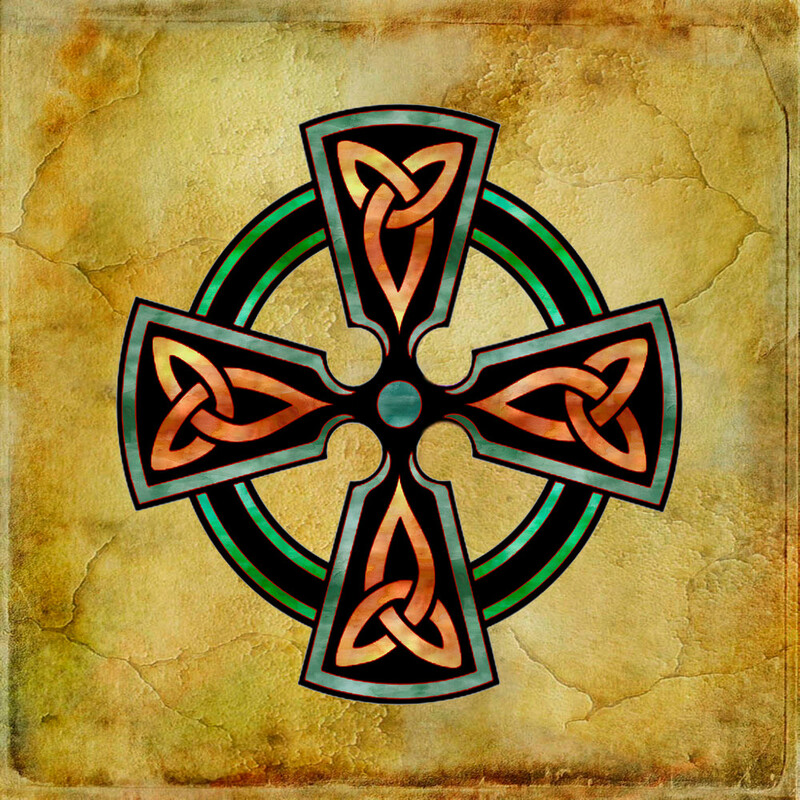 The Celtic cross is a symbol that combines a cross with a ring surrounding the intersection. While it has a very long history today it is an iconic symbol celebrating Celtic heritage. 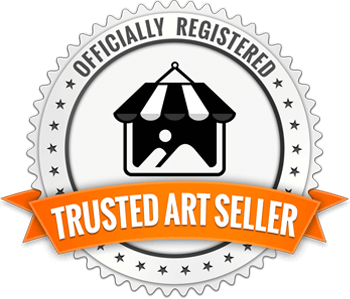 Whaterver format you choose be it metal, canvas or an art print, you'll have a bit of art and history.